size: 4" x 2-3/8" x 1-1/2"
Size: Bottom 4 x 2-3/8 x 1-1/2", Top 5-1/2 x 3-1/2"
Q: How long does this product typically take to ship? A: Although we ship the most of our products from our Pittsburgh, PA distribution facility we do ship some products from other locations around the country as needed. 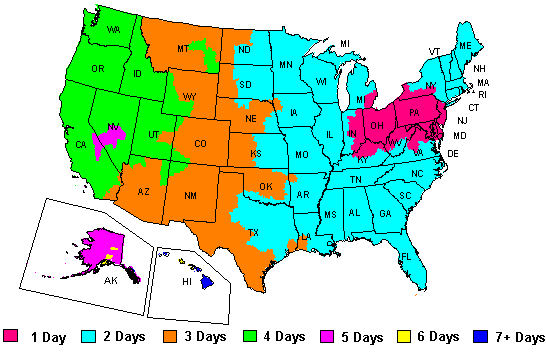 If you need to know for sure where your products will ship from so that you can better estimate the travel time please be sure to call toll free 1-888-321-2248 and we can give you the information.